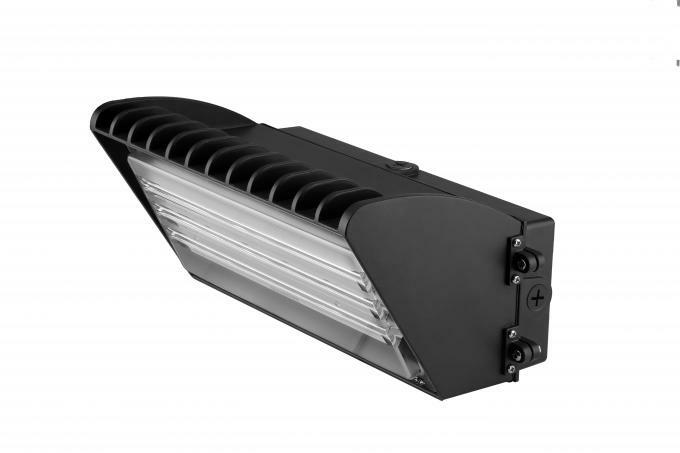 Forget about your old Metal Halide, High intensity Discharge and High pressure sodium fixtures. 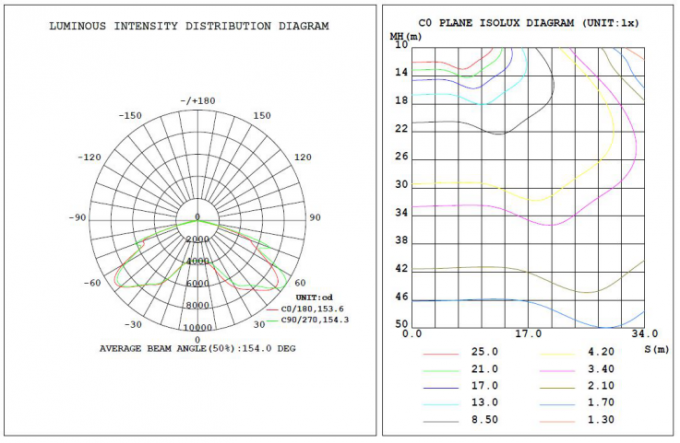 Everything about these old lights is a hassle: the warm up time, the bad light quality, the noise, the maintenance, etc. 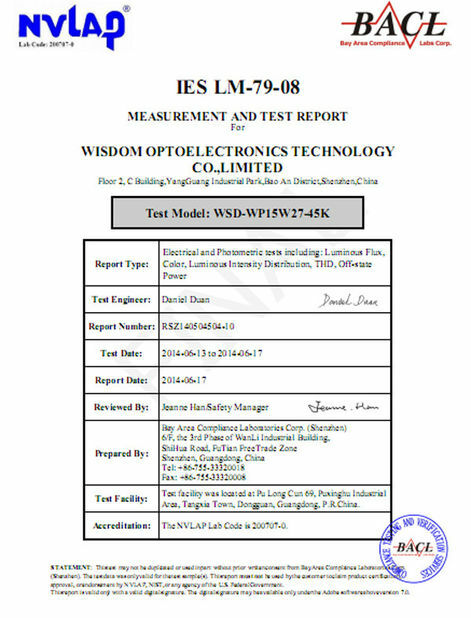 The time has come to make the switch! 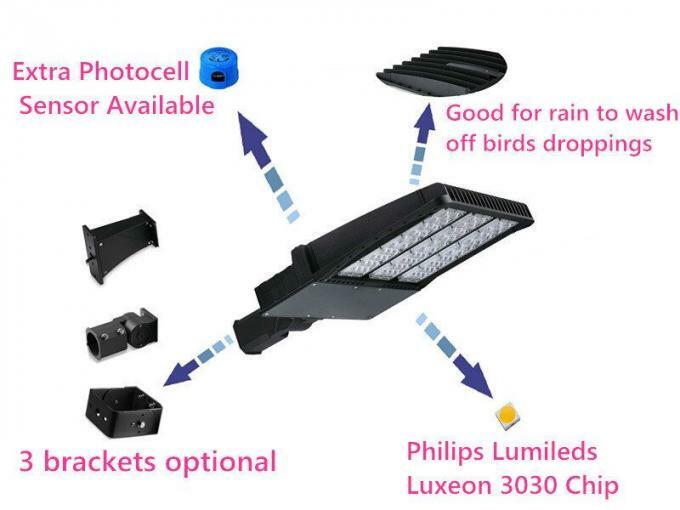 Simply change your old fixture and experience the impressive light quality from the Ulight 300W LED Shoebox for Street and Area. Don’t walk in the dark anymore! 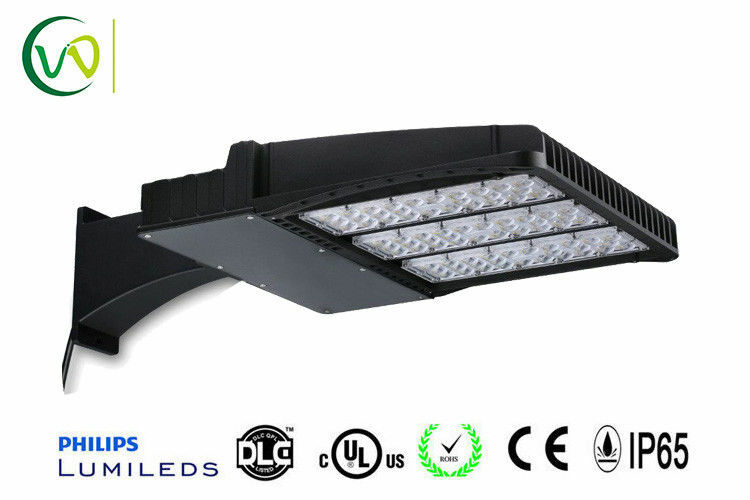 perfect for a 1000watt metal halide parking lot light replacement, this SS (super saver) 120 watt LED area light pole fixture includes the specifications and quality to light up your parking lot or outdoor area beautifully. 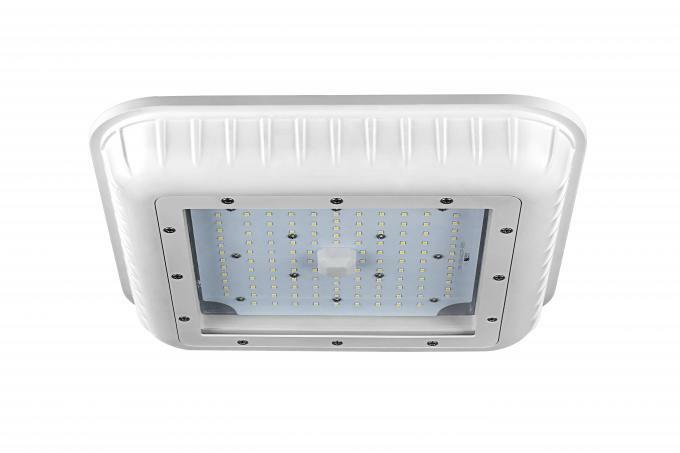 Ideal for mounting between 18 and 21 feet, comes in either cool white 5000K or natural white 4000K. Thermal Control to make sure the components stay as cool as possible, which means they'll last longer as well. 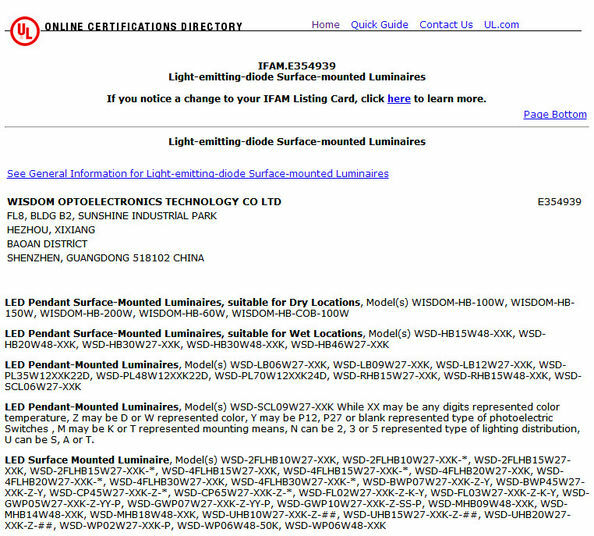 Certifications including being Made in the USA, having the DLC rating, and being Dark Sky friendly ensure this is an excellent parking lot light fixture. 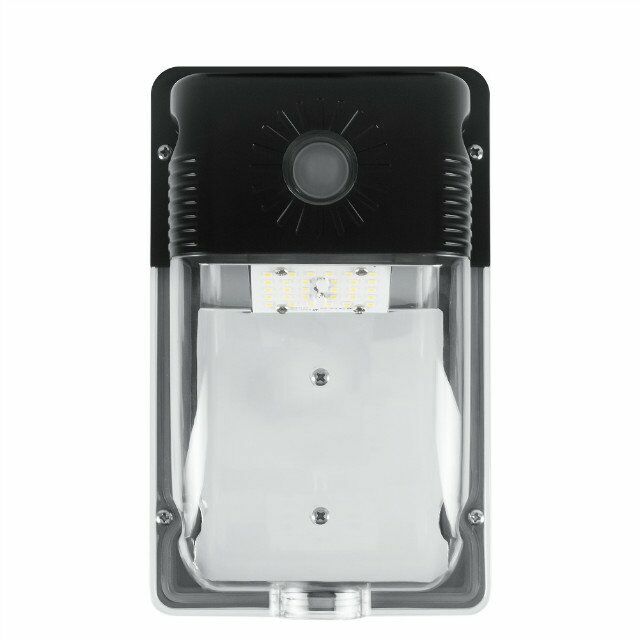 PHOTOCELL INCLUDED - Free photocell is included for no-hassle dusk to dawn feature and maximum longevity. 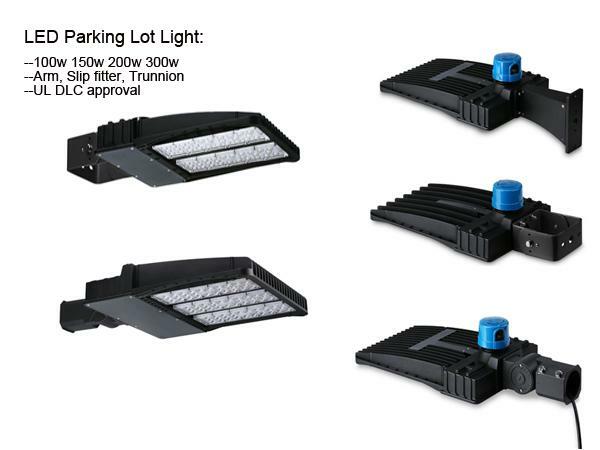 Ulight's LED parking lot light is rated for 50,000 hours of use, saving you money on relamping and installation fees over the life of the fixture. Ulight Lighting is an innovative, energetic and vibrant manufacturer only focus on North America market, specialized in LEDparking lot light, Wall packs, Canopies, gas station light , Flood light, highbay,lowbay etc., has been a leader in manufacturing and marketing of LED lighting.